Congratulations to Squadron 150 Deputy Commander 2d Lt. Rommel Anacan who recently completed the requirements for the Benjamin O. Davis Jr Award. The Benjamin O. Davis Jr award is given to Civil Air Patrol (CAP) members who complete Level Two (of five) of the CAP Professional Development Program. According to CAP about 670 senior members (adult members) receive the Davis Award each year. 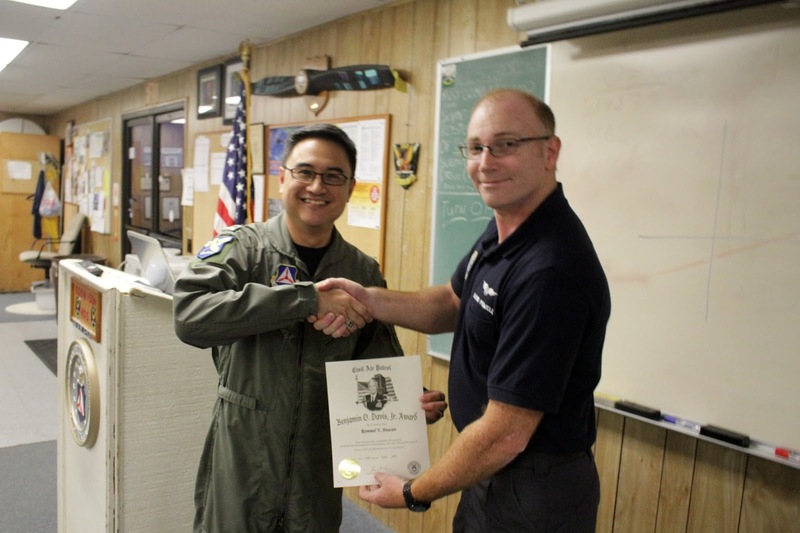 Thank you to 2d Lt. Anacan for your service to CAP, Squadron 150 and congratulations on your achievement! More information about the Benjamin O. Davis Jr. Award from CAP National Headquarters is below. Of CAP’s 35,000 senior members, about 670 earn the Davis Award each year. Receipt of the award and completion of additional requirements makes the member eligible for promotion to CAP 1st Lieutenant." Congratulations to our Newest Mission Scanner! 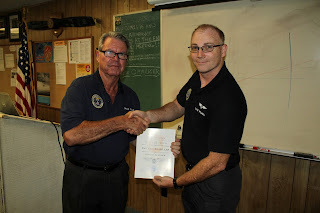 Congratulations are in order to SM Craig Roalf has completed the requirements to become a Civil Air Patrol Mission Scanner! SM Roalf is one of our newest members and has already become a valuable asset to our squadron. 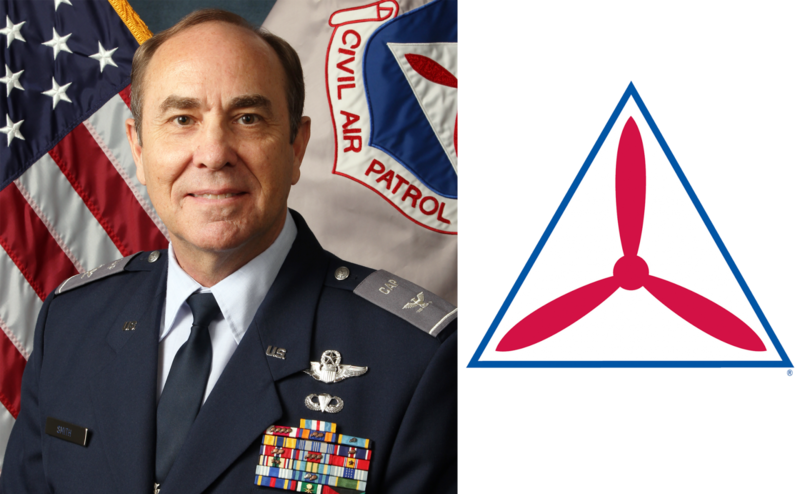 His enthusiasm for CAP and Squadron 150, coupled with his commitment to excellence is noticed and appreciated by all! 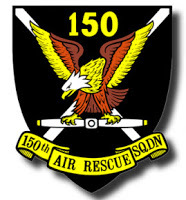 The members of Squadron 150 wish everyone a Happy Independence Day! We are honored to serve our community and our nation by performing "Missions for America" since 1941! We hope you enjoy this day and celebrate our great nation!